Prostate cancer is staged using TNM method of staging cancer, a system generally used to stage cancers that form tumours. Two additional parameters, the PSA levels and the grade (depending on the Gleason score) are used to state prostate cancer. In this stage, the cancer has spread to the nearby tissues and lymph nodes, but not to any distant organs. It is staged as Any T, N1, M0, Any Grade Group and any PSA levels. These cancers have spread beyond the prostate to the nearby tissues, distant lymph nodes and other organs. It is staged as Any T, any N, M1, Any Grade Group with any levels of PSA. How is stage IV prostate cancer treated? It is a type of radiation therapy, a treatment method that involves use of high beams of X rays to kill cancerous cells. 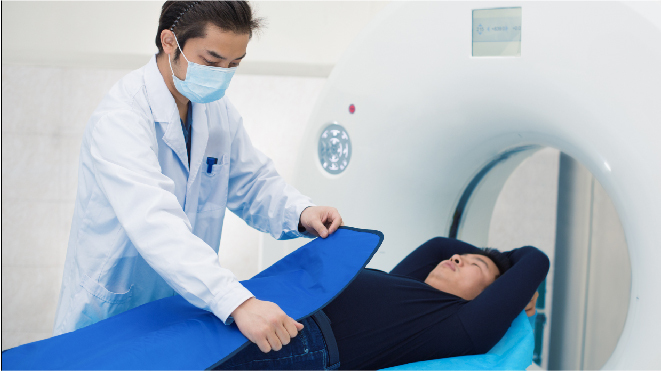 In external beam radiation therapy, also called EBRT, beams of radiation are focused on the prostate gland from a machine outside the body and it is used to treat the early stages of cancer. Brachytherapy is a type of radiation therapy too. Also called seed implantation or interstitial radiation therapy, small radioactive pellets of the size of a grain of rice are placed directly inside the prostate gland. This treatment is used alone in patients in the early stages of cancer showing relatively slow growth. Otherwise, this is preferred in combination of other treatment methods. Read more about radiation therapy of prostate cancer here. 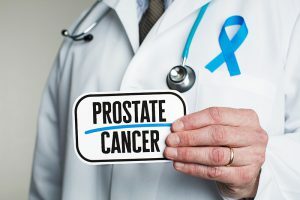 Hormone therapy for prostate cancer is used when the cancer has spread too much to allow radiation or surgery or the cancer has risk of recurrence, or to shrink the cancer before radiation therapy. Also called androgen deprivation therapy or androgen suppression therapy, this treatment aims to reduce the level of androgens, the male hormones in human which stimulate growth of prostate. Hormone therapy can shrink the cancer or slow down its growth but this treatment alone cannot cure prostate cancer. Active surveillance is a method of monitoring the cancer closely regularly. PSA blood test, DRE (digital rectal examination), prostate biopsies may be done once in six months or so. If the results show signs of the cancer spreading, other treatment options are reviewed to eliminate the cancer. 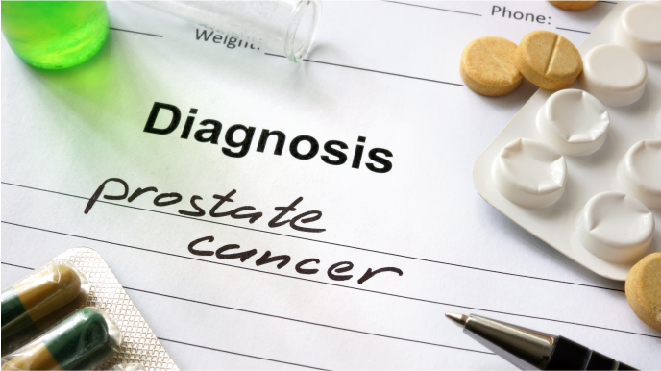 It is considered a treatment option in the later stages only if the patient is too old or cannot withstand the side effects of treatment or has some serious complications and illnesses that prevent treating prostate cancer. Chemotherapy uses drugs to kill cancer cells throughout the body and is used if the prostate cancer has spread beyond the prostate gland or if there is a chance of recurrence. It is not the standard treatment for this cancer type and is usually opted if hormone therapy is not working. The treatment is given in cycles of medication and rest to allow the body to recover and reduce the intensity of side effects. Read more about chemotherapy for prostate cancer here. 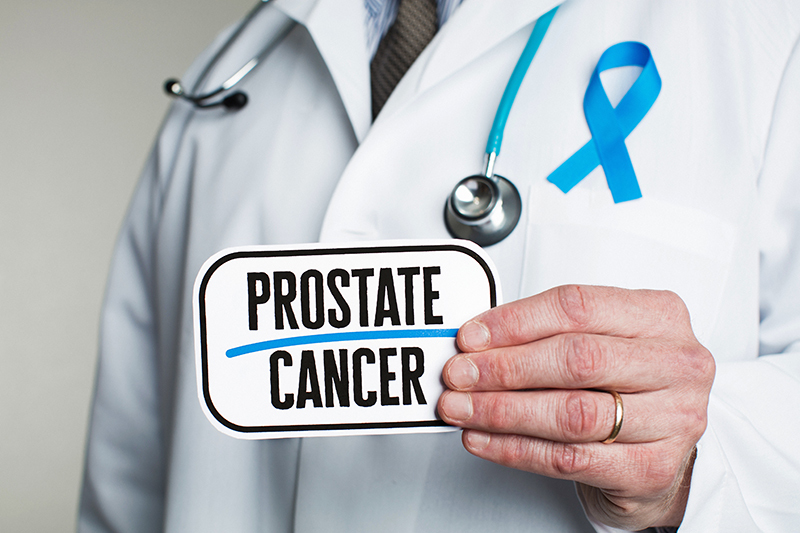 Know the treatment options for prostate cancer and its types.